The new year is upon us, and it’s time to start thinking about your dental practice business goals for the next 12 months. So what better time to have a sneak peek at what’s going to be trending in the dental industry this year? We know you may still be shaking off that holiday stupor, so we’ve put together a list of 2019 trends to save you time and get you up-to-date! Sink your teeth into this information and get planning to make 2019 a memorable year for your dental clinic! Dental practices cultivating an active online presence. 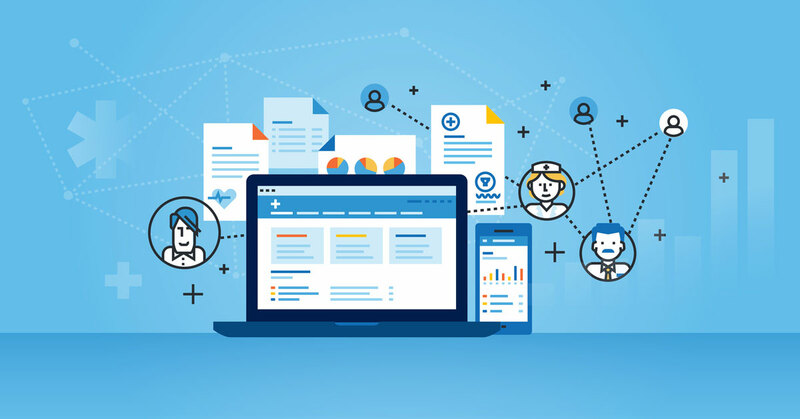 You may have heard this time and time again, but having an active online presence is absolutely critical to the success of your dental clinic in this day and age. 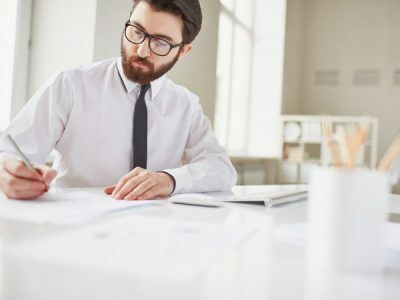 Let us go over a few changes that have occurred in the social media and digital marketing environment recently that will affect your dental practice’s online presence. Videos are the king of content marketing. If you aren’t sharing videos on your Facebook page and website, you’re at risk of falling behind your competitors! Videos keep potential patients on your website pages for longer by providing immediately captivating and easily digestible content. Posting videos of cosmetic dental procedures (be sure to capture the before and after – and the consent of any patients being recorded! ), team accomplishments and community involvement will boost your following and attract new patients. Websites need to be mobile responsive. People frequently search local businesses while they’re on-the-go, using their mobiles. There’s nothing more frustrating than trying to read a website on your smartphone that isn’t mobile responsive. It turns potential patients off straight away. Furthermore, it can impact your Google ranking. 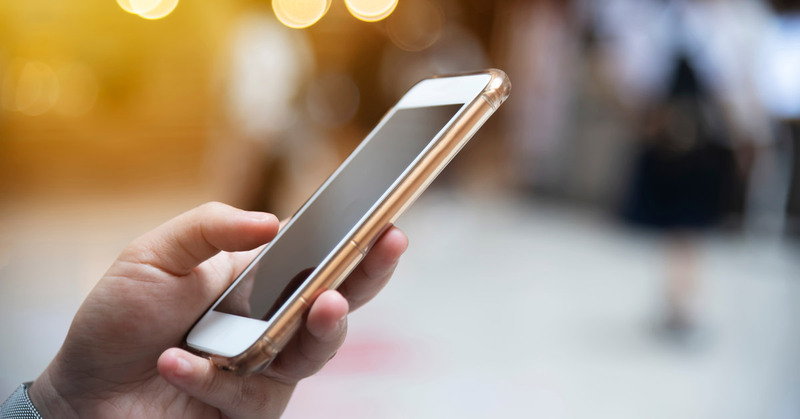 In March of last year, Google announced that they were switching to mobile-first indexing, meaning that mobile-friendly websites get a big thumbs up in their rankings. So make sure your website looks clean and functional on a mobile phone! Voice search is on the rise. Voice assistant devices such as Alexa, Google Home and Siri are gaining popularity. You’re going to want to ensure that your website is optimised for voice search, which means concentrating on your long-form keywords and phrases. Ask your marketing team how you can structure your content so that it is more likely to appear as an answer to voice search queries. A rise in accessible and affordable cosmetic dentistry. Cosmetic dentistry procedures are growing in desirability as patients go beyond simple teeth whitening services. Teeth whitening is still a huge market, however, as procedures are quicker and more accessible than ever. Competitive pricing also means that patients are increasingly more likely to take a trip to their dentist to undergo teeth whitening rather than risking problems with DIY teeth whitening kits. Porcelain veneers have also drastically progressed since their inception, and are now thinner and more durable, leaving patients with winning smiles and greater confidence in only a few chairside visits. 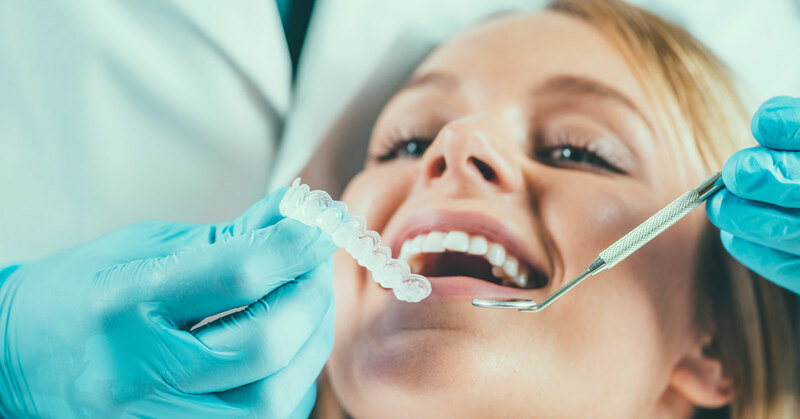 Adding a range of cosmetic dental procedures to your list of services could drum up more business in 2019, attracting new patients and securing more appointments from existing ones. We’ve talked about the importance of maintaining a positive patient experience in your dental clinic, and we’ll probably address it on further occasions in the future, too! Making small changes around your practice can drastically improve your patient retention. Things like free wi-fi in the waiting room, a massage chair, a children’s play area or tea and coffee facilities make all the difference. 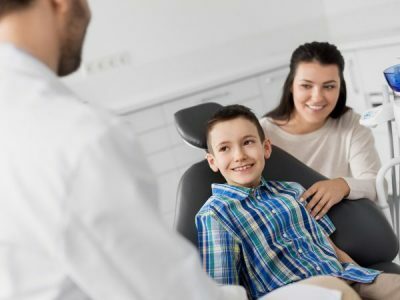 Patients in 2019 are going to continue expecting more from their service providers, and it’s essential that your dental clinic can deliver the goods. But it’s not all about offering freebies and creating a comfortable waiting room. It’s also about superior after-visit care and ensuring that you have the most cutting-edge dental technology. Investing in new machines will enhance your patient’s confidence in your services and make visits more efficient. Is your dental clinic starting to look a bit drab and outdated? It may be time to refresh your brand image with a remodel! 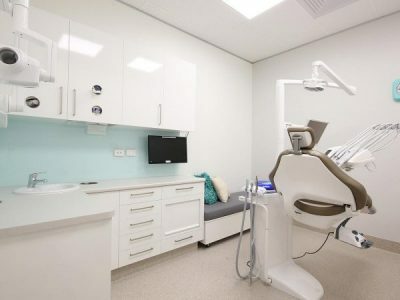 Dentifit are Queensland’s specialists in dental clinic fitouts. Contact us today to give your dental practice new life for 2019!